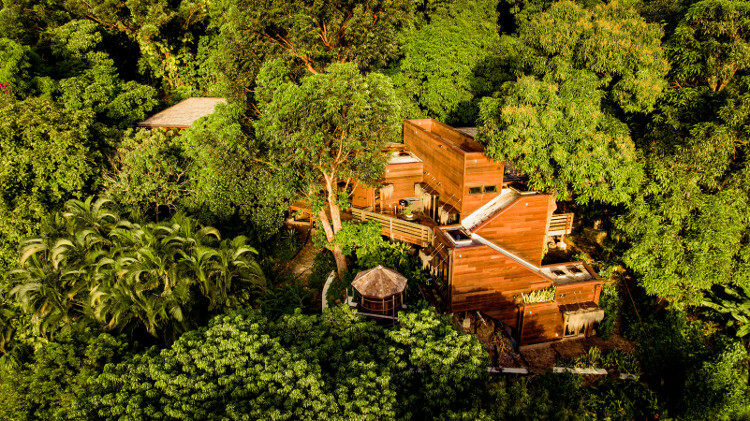 This Living Building Challenge demonstration case study project seeks to build the 1st residence in the State of Hawaii to be Certified-Living by the International Living Future Institute. 75% of the project was built with bldg. materials extracted from Hawaii’s regional construction waste streams. The bldg. operates beyond net-zero on an annual basis. 100% of the bldg.’s energy and water needs are supplied by on-site renewable resources. 100% of storm water and wastewater are recycled on-site. 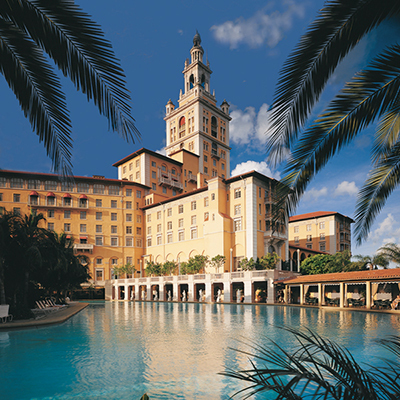 The Biltmore Hotel is an iconic hotel and National Historic Landmark in the City of Coral Gables. Built by City founder George E. Merrick, the Biltmore has lived a storied life as a luxury resort hotel, a WWII Army hospital, a Veteran’s Hospital, and a shuttered haunted mansion, before the City purchased the property in the 1970s in order to preserve it. Returned to a hotel by a private management group, it stands today as the City’s proudest possession, & one of Florida’s most iconic landmarks. 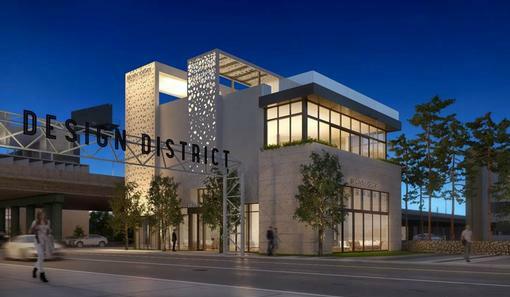 Flagship retail project with an active rooftop located at the gateway to Miami’s High end Design District, retail neighborhood. The Flex Home’s layout incorporates a downstairs unit to provide a family with a space to use to their choosing. 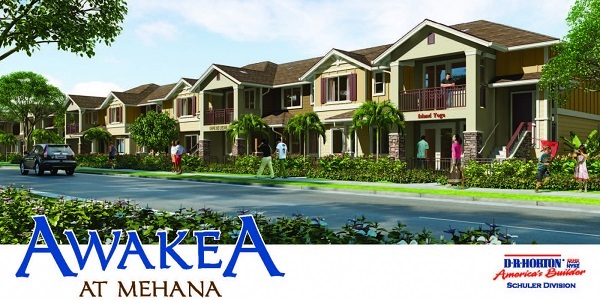 It allows for the operation of a business downstairs while living upstairs, or as is a common practice in Hawaii, the flexible floor plan can be used as an extra living space for extended family, such as an aging parent or recent college graduate. It is excellent as a music room, media room, craft or hobby room, den or guest room. The opportunity to live in a home full of possibilities. 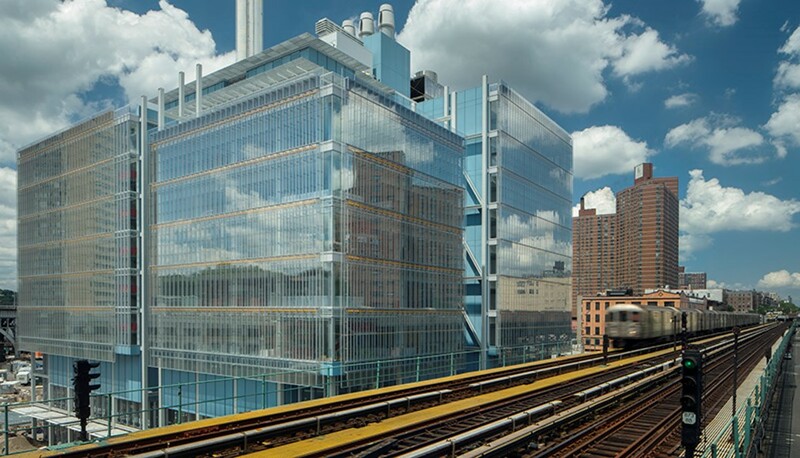 Unlike a traditional campus from an earlier era, there are no gates on the new Manhattanville campus. Designed to fit within the existing street grid, the campus plan encompasses more than 17 acres with publicly accessible open space, tree-lined sidewalks and innovative buildings whose very transparency encourages shared knowledge and social engagement. The plan seamlessly integrates several older industrial buildings. 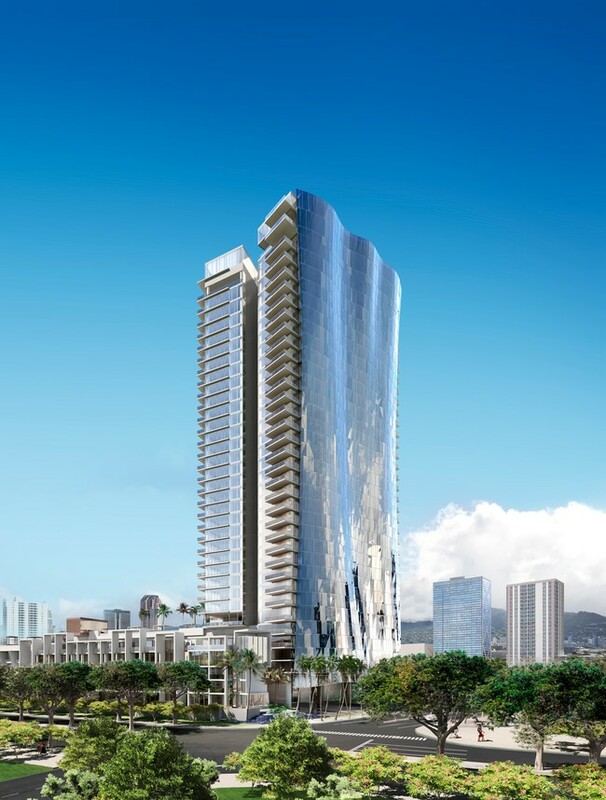 With its sweeping, unparalleled glass facade and spacious view-oriented interiors, this 36-floor tower represents a level of architectural sophistication never before available in Hawaii. 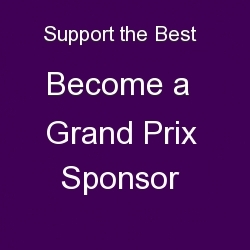 Designed by award-winning architect James K.M. Cheng, Waiea is Honolulu’s most luxurious new address, complete with internationally acclaimed restaurant Nobu adjacent to the tower’s lobby.